Dr. Stuart M. Phillips is an award-winning professor at McMaster University’s Department of Kinesiology, the Director of the Physical Activity Centre of Excellence (PACE) and the McMaster Centre for Nutrition, Exercise, and Health Research, and he is a Tier 1 Canada Research Chair in Skeletal Muscle Health. 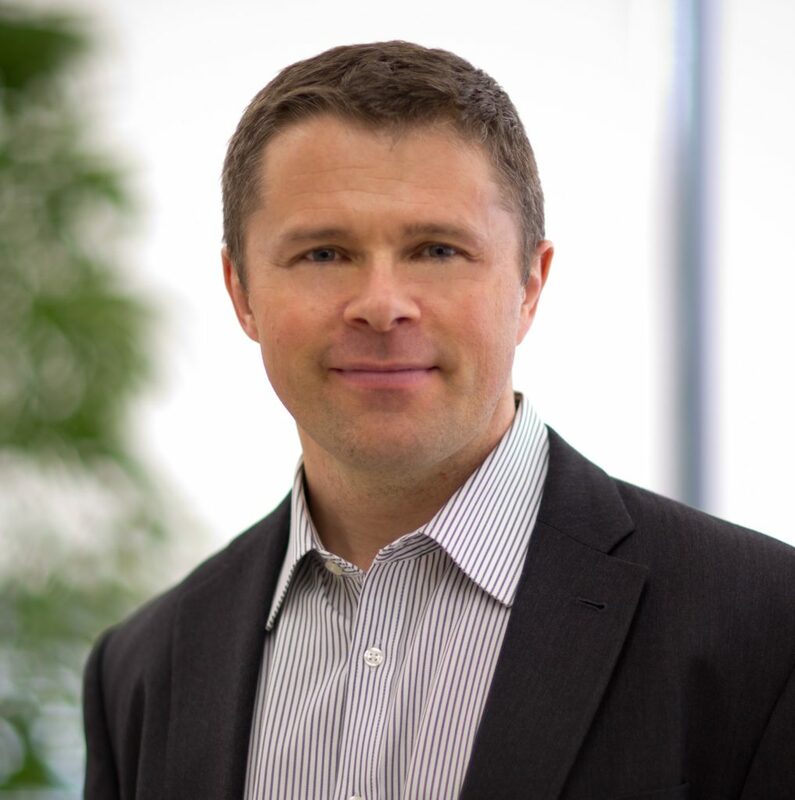 He is the recipient of a New Investigator Award from the Canadian Institutes for Health Research, the Ontario Premier’s Research Excellence Award, and in 2003, he received the Canadian Society for Exercise Physiology’s Young Investigator Award. Additionally, he is a fellow of the American College of Sports Medicine, the American College of Nutrition, and the Canadian Academy of Health Sciences, and he has over 200 original scientific research and review papers and more than 18,000 career citations. QUESTION(S) OF THE DAY: Have you tried switching from one training protocol to a notably different one? What were the results? Please let me know in the comments at the bottom of this post. I’ll have to listen again, but when you were discussing ideal protein ranges, I did not pick up whether you and Stuart were referring to daily grams protein per kg “total bodyweight” or per kg “lean body weight”. I assume the latter. There’s a big difference. Whether it makes a difference, too much or too little is another issue. If people are going to calculate protein based upon lean body weight, this involves the complication and vagaries of measuring or predicting one’s lean body weight. Perhaps there is a far simpler way, and that is to estimate protein requirements based upon height. Try the maths and see how simple it becomes. Hey Jamie, in the interview, it was “total bodyweigh” in kilos used as a reference! It surely makes a difference compared to LBM and the difference becomes more significant with heavier and/or people with bigger bodyfat percentage. Another thing, that wa snot mentioned was if the reccomendation is dependent on ones activity level and type of activity. IMO that must play some role and may be significant one too. Last but not least, protein/calories ratio remained untouched. As well as above, this surely make a difference, especially when on a diet. Calorie deficit was mentioned, but the ratio was not discussed. Seems to me that when percentages are being used things look one way, but when actual grams are the subject, things may get a bit different. RDA may be absolutely insufficient for a low weight/lbm female…but for a over 100 kg male 1,6 or 2,2 g/kg may present a lot of food/supplements… Where will be the 80/20 in those cases? Surely eating a kilogram of meat (roughly 230 gr of protein) everyday or all day will be the solution only for a few imo. Let’s hope, that Dr. Stuart Phillips will be kind to adress these questions here or perhaps share links to his materials, where these issues are revealed in the course of his work. Great response Kamen, In practice I find that if people include a source of good quality protein (animal source) in every meal (and snack if they have snacks) in adequate quantities, it’s unlikely they will be protein deficient. Protein deficiency is most common in vegans and vegetarians. Helping overweight vegetarians lose weight is difficult, as it’s hard to get the protein without it being attached to excess carbs. And then, you’ve rightly raised the question whether higher activity levels need to be factored in as well. Hey Jamie, what I’m thinking is how adequate protein defines. From one side it is the minimum healthy range that needs to be prescribed, e.g. to manage normal protein turnover and light daily activities. For this purpose the RDA e.g. 0,8 g/kilogram of bodyweight and assuming high quality sources sure does a great job and has security factor build in. Then how much above is the question? Now that has to be dependent on muscle activity, level of, damage etc. On the other hand, according to my understanding once triggered, the recovery process shall continue and evntually be completed. What we can do is only to enhance it or speed it up with rest, sleep, nutrition, relaxation… So, nutrition/protein is only a fragment. If for example you break or injure your skin and bone, it will eventually recover even if you do not specifically change your diet. Now how fast this may happen is a question. But back to training purposes, it is always a microscopic trauma that we are looking at, as minimum compared to a broken limb… And on top of that no one seems to argue that as we get more experienced, we also tend to be more resilient to exercise effect and to building muscle. So, imo, one should really experiment, but be far more relaxed with the intake of protein based on his training, diet preferences and last but not least budget. Thank you for the stimulating debate both! On the question of what is the best strength routine, intensity & frequency for strength and the prevention and treatment of sarcopenia, you used the phrase “population healthy”. Let’s say you were the Minister for Sarcopenia and your goal was to get the greatest % of the population doing some level of effective strength training for life. Or, you were the owner or manager of a large fitness centre, and one of your KPIs was to get the greatest % of members doing some level of effective strength training for life. To get to the ideal solutions, you’d probably ignore the opinions of purists and enthusiasts whose time-consuming routines and confusing messages would turn most off. You may have a solution for gym floor users like a 20 minute, 5 station one-set line with program card to match, with a Nautilus like 8-12 rep progressive overload prescription, done 1 or 2 times pw. For group-ex users it might be licensed programs like Les Mills Body Pump, which arguably has more people doing effective strength training than any program on the planet. Plus, the staff have to believe in it, for the people to follow it. And so, while purists will always debate what’s best for athletes, it’s a different discussion about what gets the populace lifting.